Have you ever wanted to take part in a family holiday but needed more support? Do you want to join in with a family visit “back home” and need the support to make it happen? Would you like to go away for a break with friends you have made at a dementia cafe or Singing for the Brain? We believe that anything is possible with the right amount of support. We offer a bespoke holiday service which is ideal for families or groups of friends who want to go away together. Our holidays are based around there being at least two people to support a person living with dementia, a person who knows them well and a person from the Dementia Adventure team. We have a 7-seater vehicle which we can drive, or we can hire an adapted wheelchair access vehicle, or you could drive your own vehicle. We can organise train tickets or flights if you need to go further afield. We have a partnership with an ABTA and ATOL bonded Tour Operator for international travel. We have an adventure leader who is very experienced with people living with dementia and we have experienced volunteers who are trained and ready to help. We have links to dementia friendly accommodation and can organise an itinerary and activities to suit your wishes. Do give us a call to discuss your requirements, as far in advance as you can. The cost of a bespoke break will vary depending on the aspects you would like to choose. Snowdon and Zipworld in the north, beaches in the south, castles in the middle! Visits to the battlefields or war cemeteries could make a poignant trip. We have links with several organisations who we either work with directly, or whom we have trained. We hope the following list will be useful. Sallie Rutledge at the Mede offers day, respite and holiday services at the venue we use for our Devon Holidays. Amy’s Care help us with all our Lake District holidays. They provide day services and have a holiday house (Chapel!) for rent in Ireby in the Northern Lakes. They are offering sailing trips for people living with dementia and a family member, carer or friend to join them on one, two or three day sailing trips. Participants will need to be moderately mobile. All sails are ideal for beginners as well as anyone with previous experience of sailing. Costs are £110 per person per day. They can take groups of up to four on each trip, which operate from Chichester or Southampton. Each session will be led by a commercial Skipper assisted by a volunteer First Mate, both of whom have attended training about dementia delivered by Dementia Adventure. Their rates are all inclusive, covering all food onboard, hire of sailing waterproofs and visitor mooring costs. If you live in Sussex carers or family members come free, thanks to Sussex Community Foundation. To discuss or arrange a sailing trip please contact Sail Boat Project on 07576 248348 or email them. 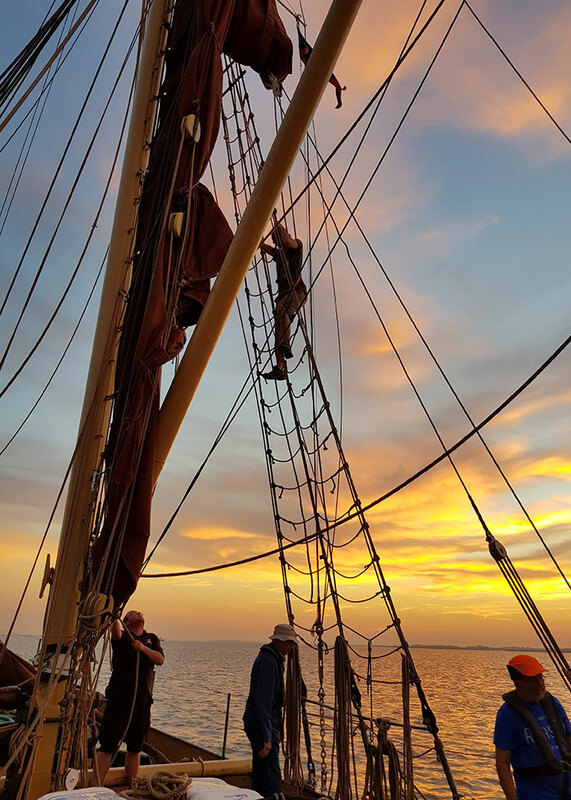 Cirdan sailing trust has a great boat called the Queen Galadriel which would be ideal for a group of friends to go sailing together from the South Coast. If you are interested in this holiday please contact us. 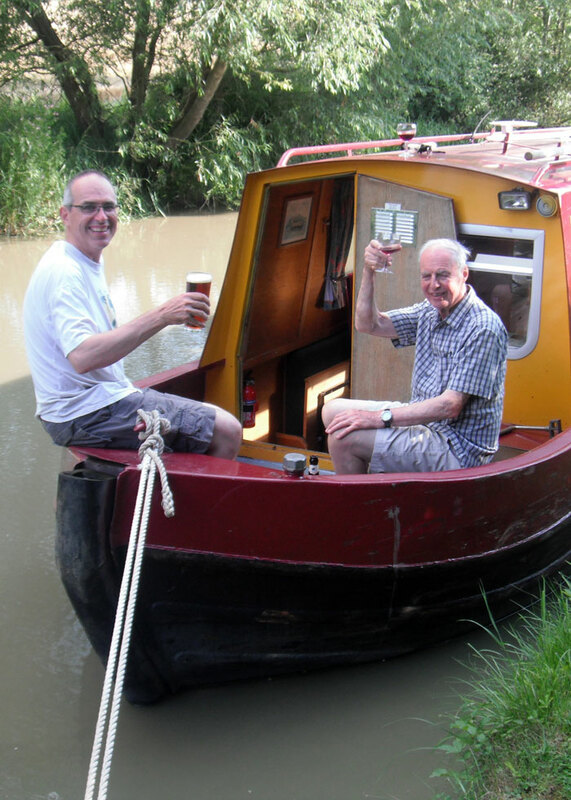 Most suitable for friends and families, if you would like help organising a canal boat trip, please contact us. Dementia Adventure recommend that you take out specific travel insurance to cover the risk of having to cancel a holiday due to illness. We do not recommend specific providers and suggest that people do their own research.